3. 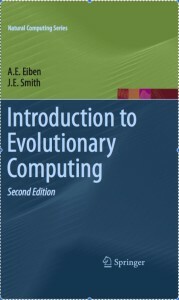 What is an Evolutionary Algorithm? Exercises for Chapter Three: What is an EA? Suggested Reading for Chapter Three: What is an EA? 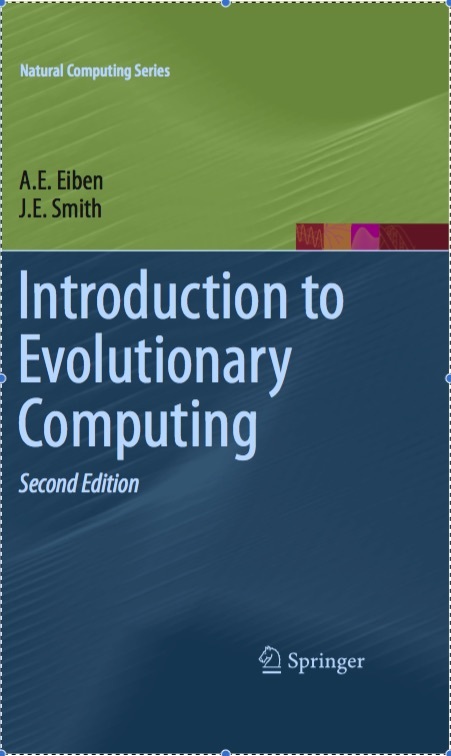 Welcome to the website supporting our book Introduction to Evolutionary Computing. as well as an active discussion board. From the menu in the top ribbon you can access pages for each chapter, and also go to additional materials and exercises directly. You will also find the discussion boards and some FAQ’s (such as “how do I get the answers to the exercises…”). We hope that you find these materials useful, and will feel free to comment, make suggestions, and contribute other materials for use by the community.